With 2017’s luxury housing market setting a record number of sales, 2018 is expected to match last years effort and possibly even surpass it. High End Homes have been on the rise in Brisbane for a few years now as a result of reinvigoration for homes that match lifestyles. According to the Courier Mail and RealEstate.com’s, Elizabeth Tilley, Brisbane’s prestige market is booming and is set to continue for this year. Multi-million dollar custom home sales in Brisbane suburbs such as Ascot, Hamilton and many others, has real estate agents such as Ray White’s Matt Lancashire predicting that, “the appetite for luxury property will continue in 2018”. If past trends are any indication these predictions, based off real sales will only ignite more interest in the growing market. In real estate it is said that competition breeds activity. 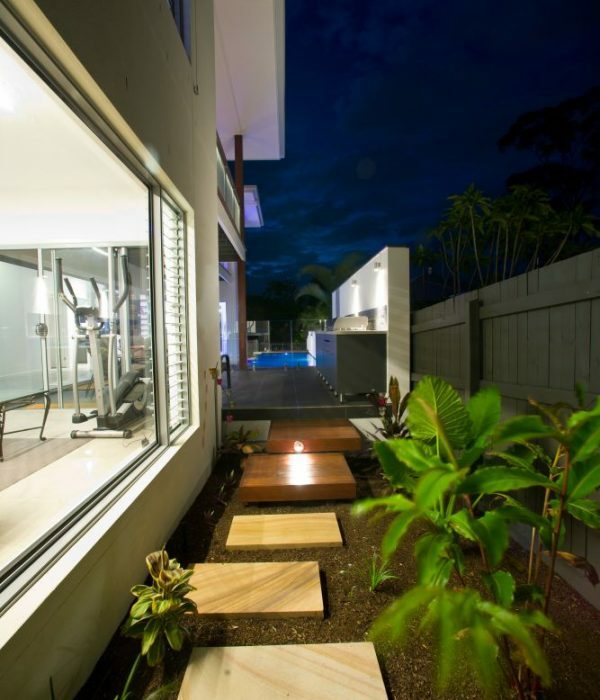 With increased attention on the growing demands of luxury custom homes in Brisbane, there is no question as to why this year is expected to be a year of growth for the market. Afterall, demand is a factor of calculated price. Brisbane is a constantly growing city so, it is no wonder there is a spark for demand in this growing market. Place (real estate) Managing Director, Sarah Hackett claims that its because Sydney and Melbourne buyers are moving to Brisbane, considering it a more desirable city to live in. Other agents have also mentioned that farmers are purchasing additional Brisbane properties as well as, an influx of international investors and homeowners (from Asia in particular). Regardless of who it is, one thing is for certain. The high end homes market is booming and is set to continue to grow. With these promising expert opinions, the time to build a custom home could not come sooner.